Renewed, net Lease to 2023 plus options. Heavily invested tenant on landlord-friendly ground lease structure. Strategic 3,669 sqm gateway site with 42 on-site car spaces. 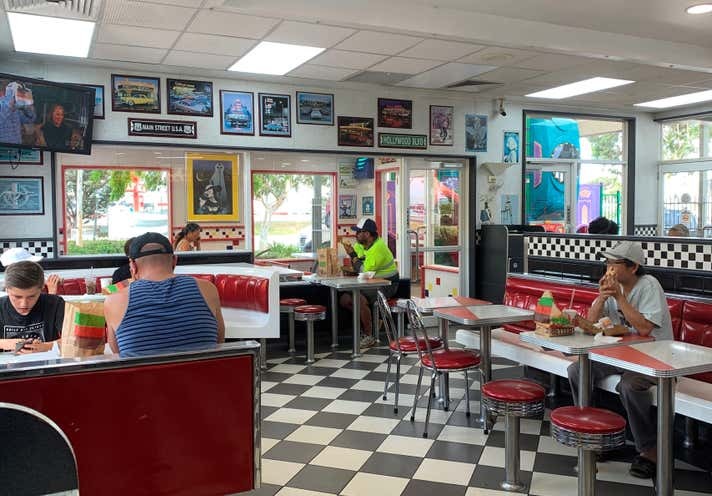 Modern drive-thru restaurant developed by Hungry Jack’s at its cost in 2003. Tenant responsible for rates, insurance, repairs, replacement of plant/equipment and structural works. 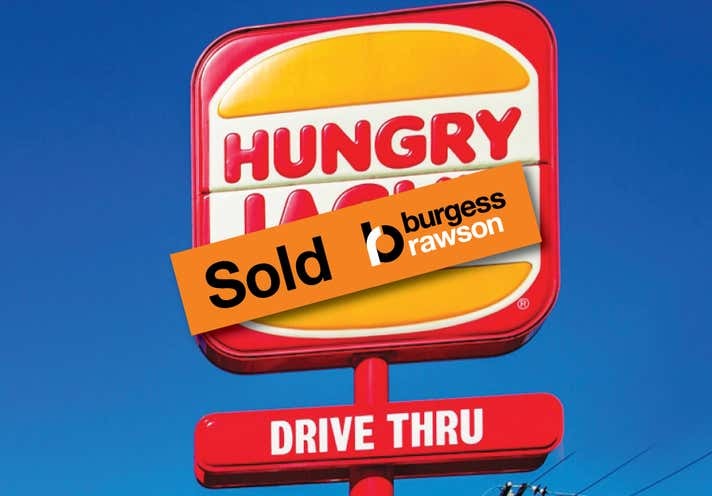 Hungry Jack’s Pty Ltd: Blue-Chip tenant, wholly owned subsidiary of Competitive Foods, Australia’s largest independent fast food retailer with 2018 revenue $1.4 billion (IBISWorld) and over 400 restaurants across Australia. 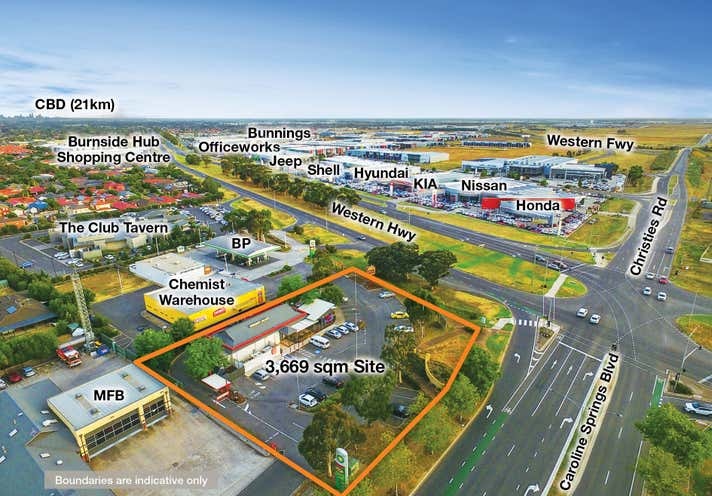 Extremely rare metropolitan-Melbourne offering (most recent drive-thru fast food on-market freehold sale in suburban Melbourne was in December 2016). Caroline Springs: 21km to Melbourne CBD, major activity centre in the City of Melton, projected 195% population growth by 2051 (forecast.id). Net Rent: $120,101 pa (projected 23 May 2019).